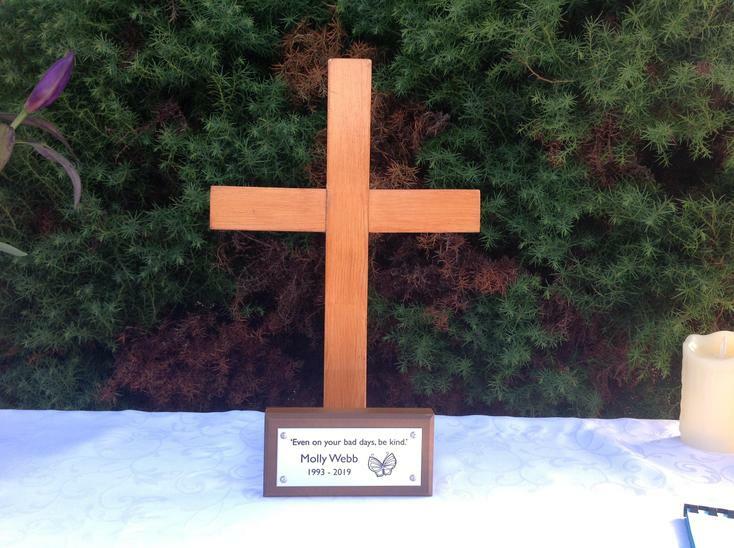 We recently said goodbye to our friend and colleague Molly Webb who passed away unexpectedly in January. 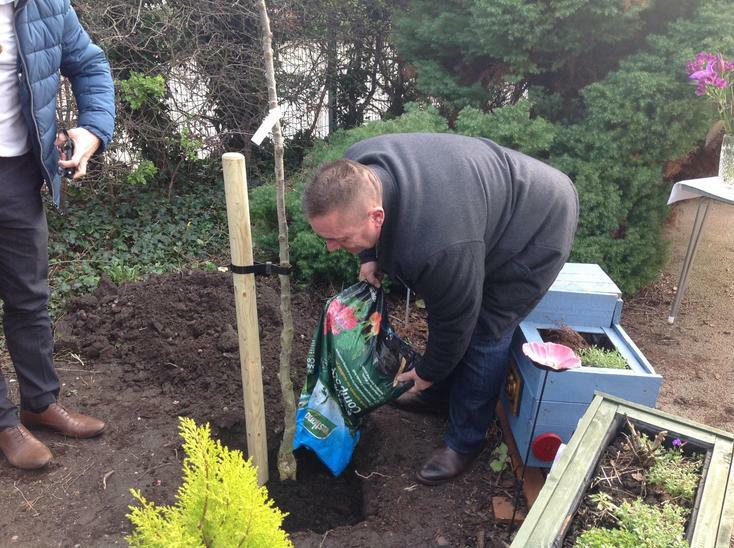 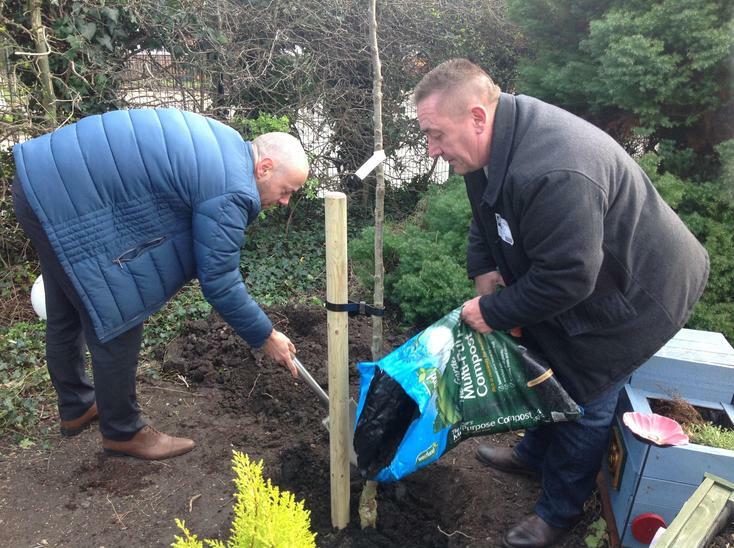 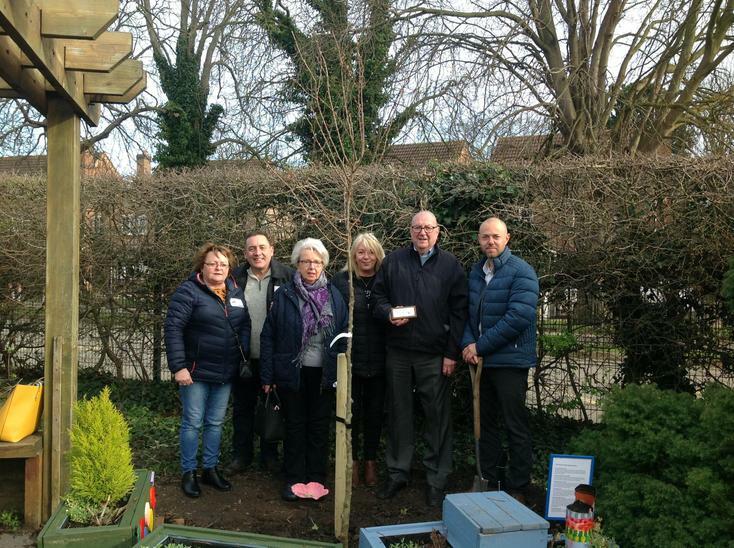 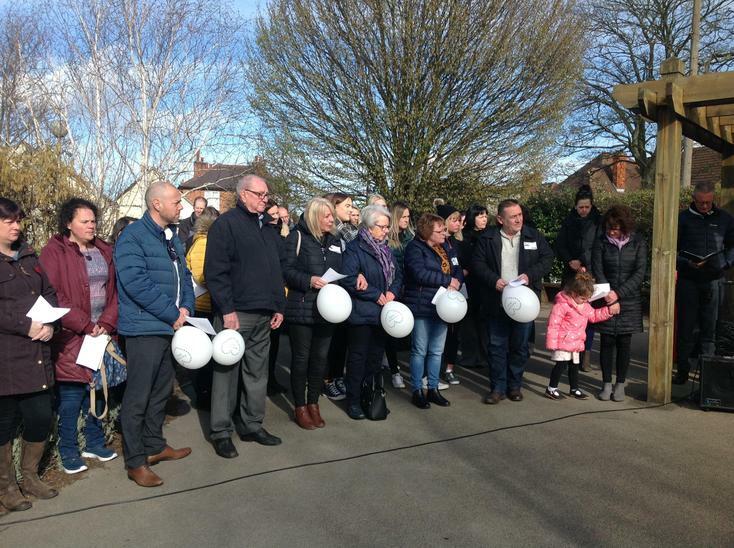 To celebrate her life and the wonderful things she did for our school, we all got together to plant a tree in her memory in the school grounds. 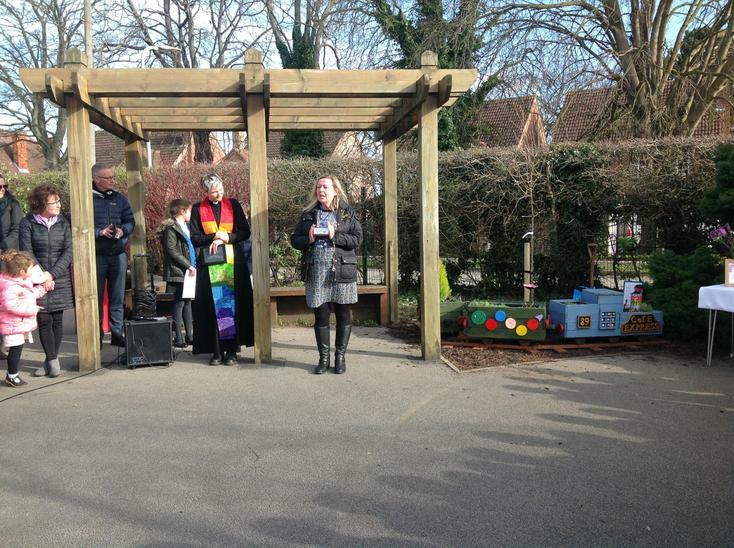 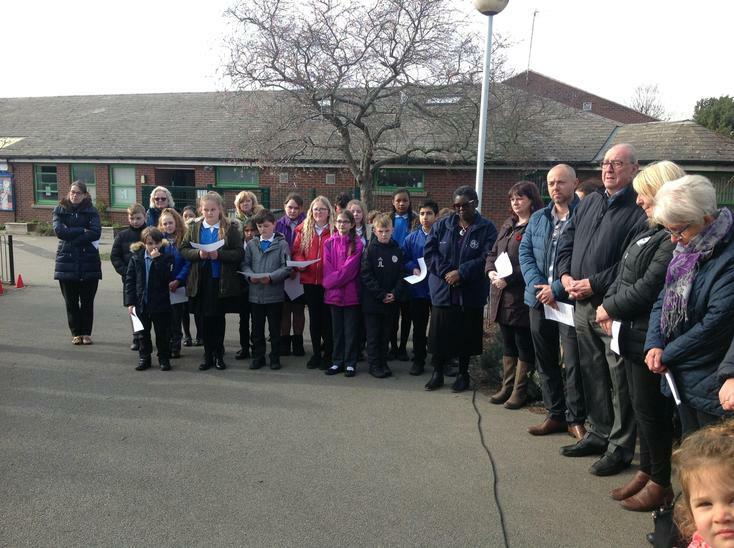 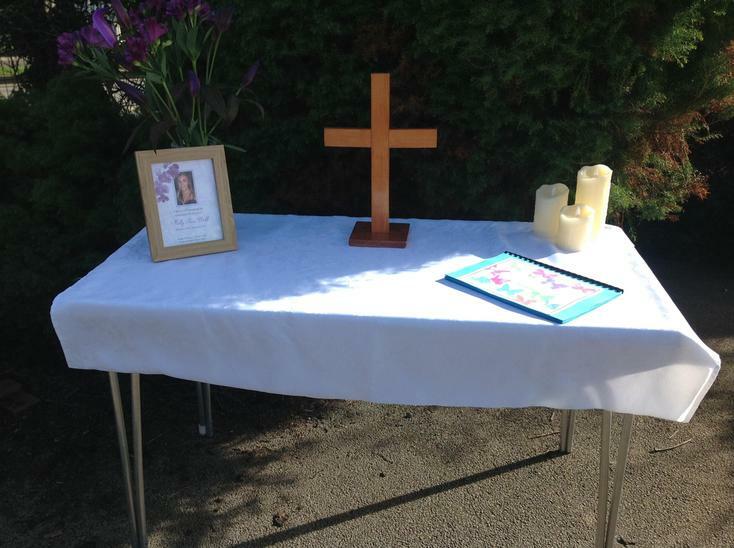 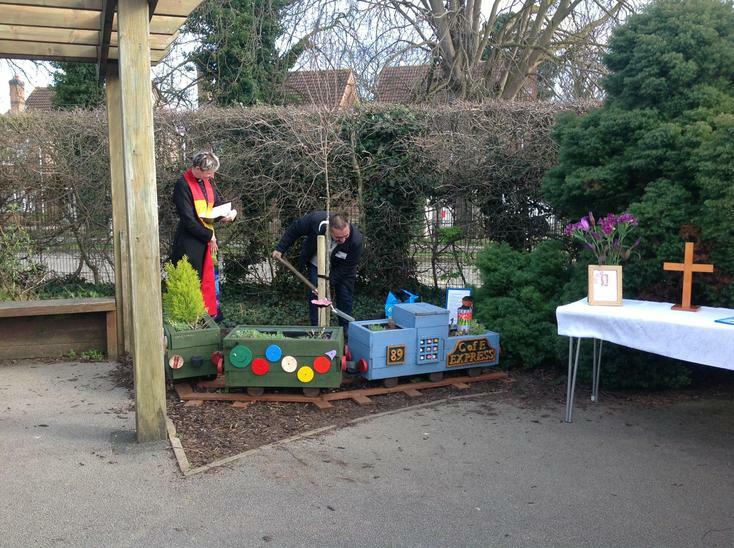 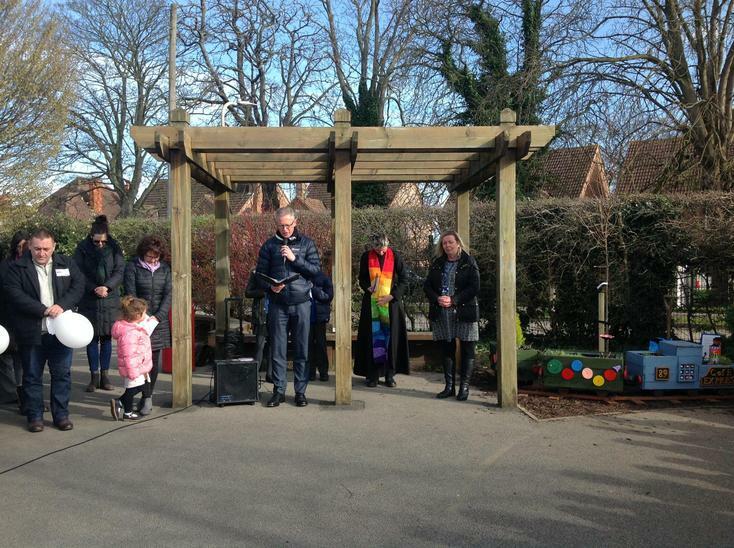 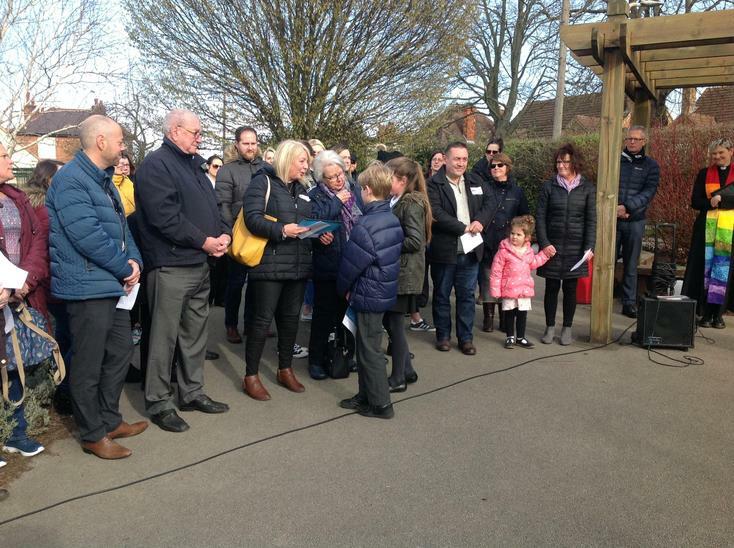 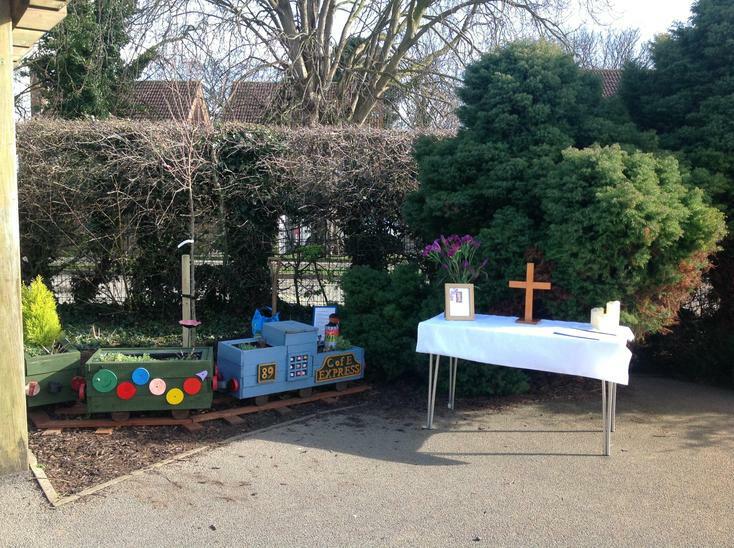 Molly's family, all the children and many parents attended a short ceremony led by Revd. 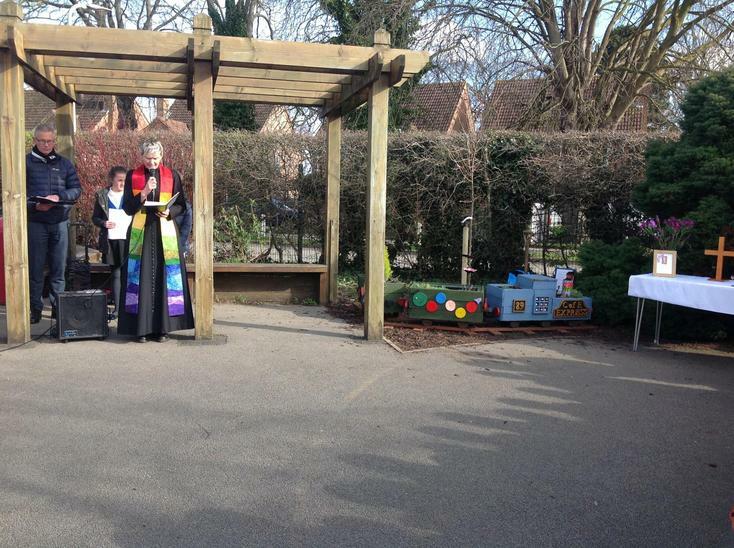 Wendy and Revd. 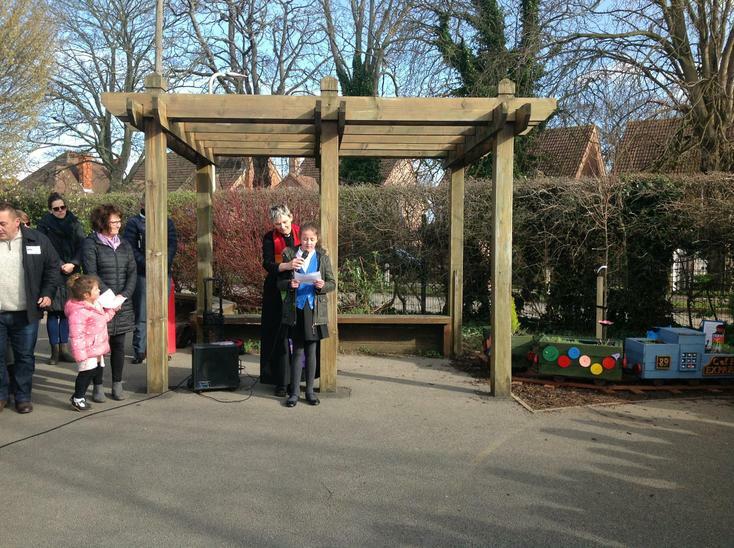 Broadley. 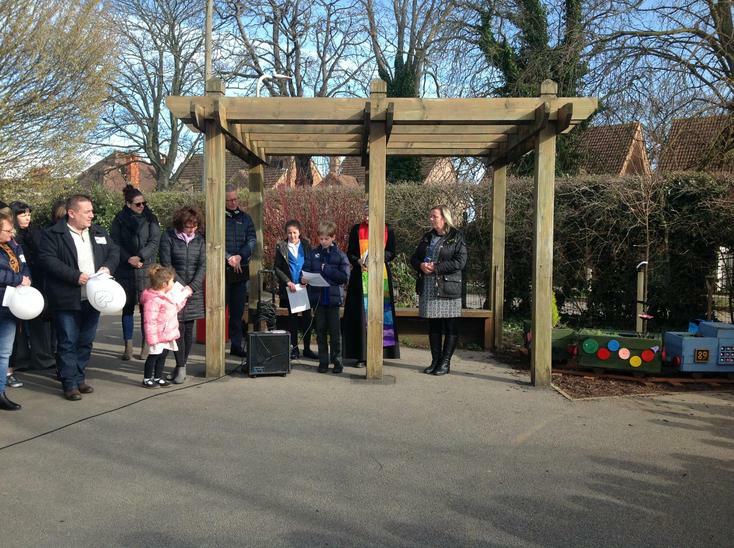 Molly was always smiling and saying 'Always be kind, even on your bad days', we thought that this was a really good message for the children and so had it engraved on a plaque near the tree to remind us all.